To get the most from your hammer, you need to get the weight and balance ratio right. The Centre of Percussion (COP) is the optimum point on the hammer face that allows the best transfer of energy into whatever you are striking. 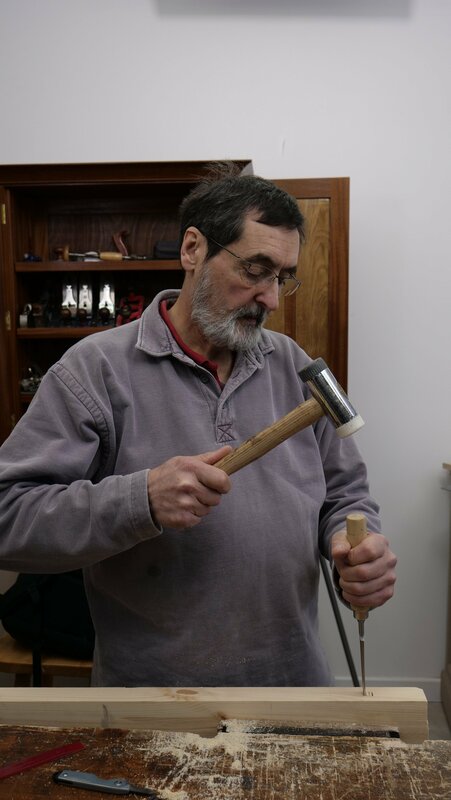 With smaller hammers there is little you can do to take advantage of precise COP but with larger hammers you can begin to experiment with different types of blows as the COP on larger hammers often varies. 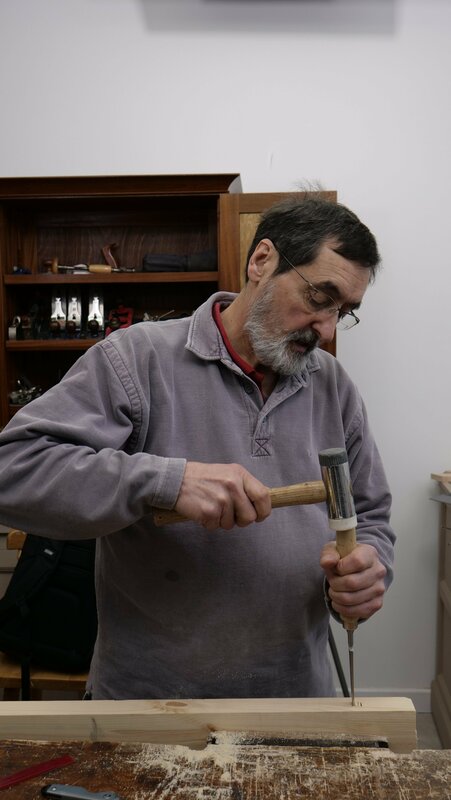 There are different sizes/ weights to various hammers so it is important you get the right one to suit your strength. Because hammer weight, type and applications all vary task to task, the position of the hand on the hammer shaft will often vary according to the amount of striking power to be used. Moving the hand along the shaft changes the balance and gives you optimum control. By gripping mid way you can achieve medium power, whereas moving the hand nearer to the end of the handle gives you maximum striking power. An important aspect of using a hammer is listening. 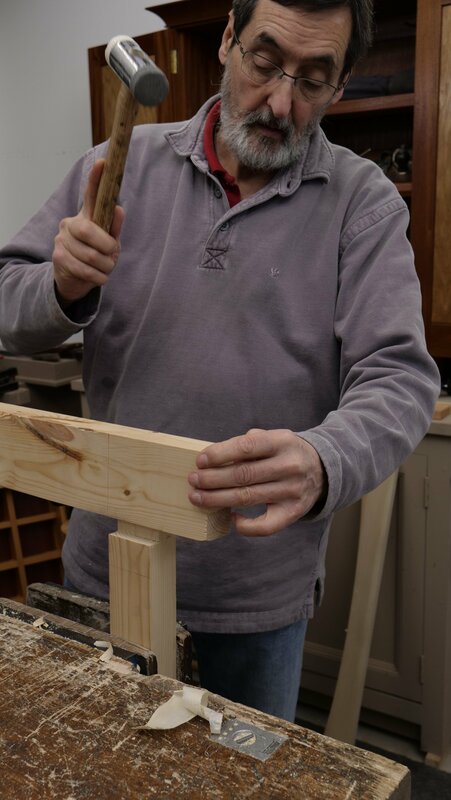 So, for instance, when you are using a chisel hammer to assemble a joint, listen carefully to ensure that the joint is going together. 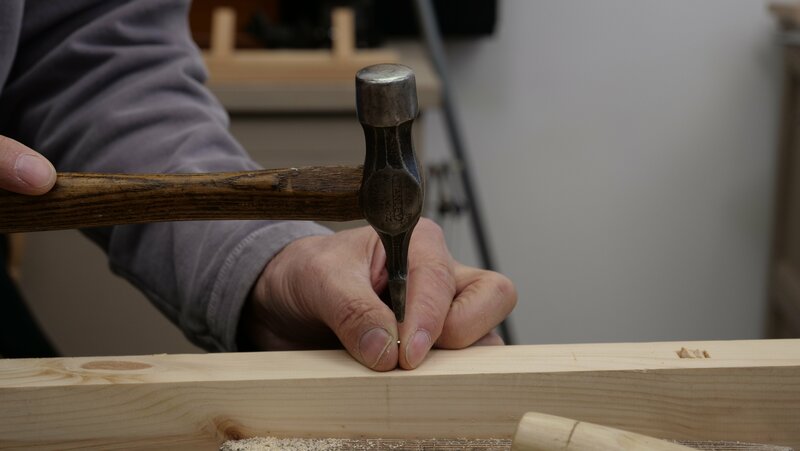 Continuing to hammer something that is being prevented from moving (because it is too tight or misaligned) is counterproductive and may well result in damage. Some hammers, such as the chisel hammer and the cross-peen hammer have two hammering options, it is important to use these for the right jobs, if they are misused they can become damaged. For example the chisel hammer has a rubber face which is great for using directly on wood, however if you were to use it to drive a nail you would damage the rubber face. The cross-peen hammer has a slightly domed face and a tapered end, the tapered end is great to drive the first strike into small nails, it gives you a precise aim when holding the nail between your thumb and forefinger. For accuracy, hold the nail with one hand and use short strikes with the peen end of the hammer. 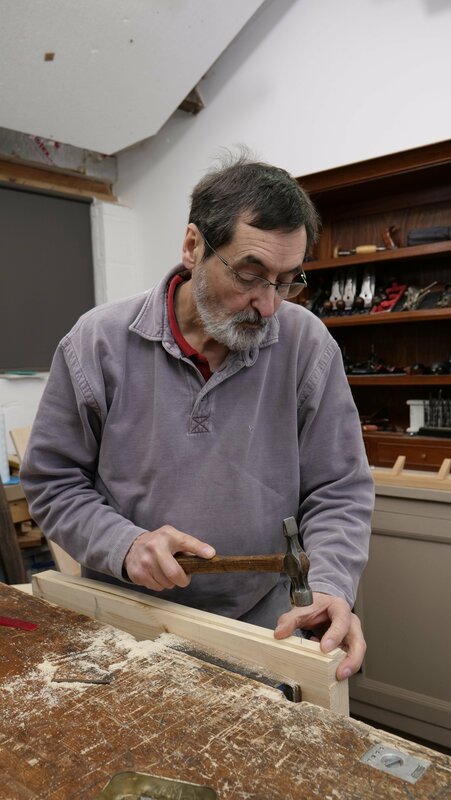 Once the nail can support itself, use the rounded face of the hammer with larger strikes to drive it into the wood. Use the rubber face of the chisel hammer to help drive joints together, this will not damage the surface of your project.